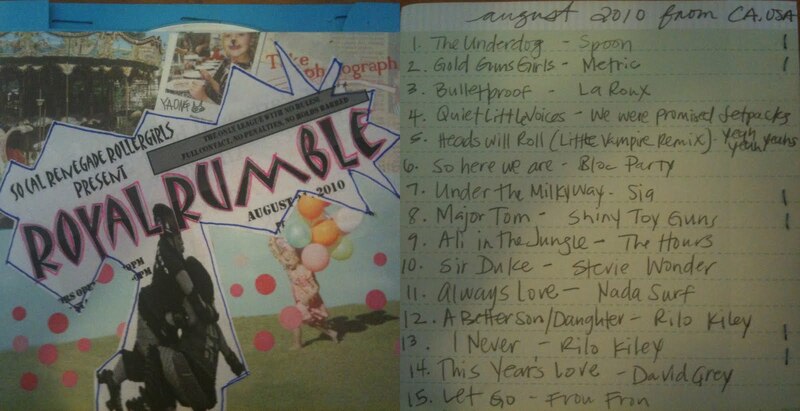 This was such a fun swap, I love being introduced to new music, and sent both of my partners an Aussie mix. I loved the concept of this swap and the idea of being able to spoil my partner with things they love. 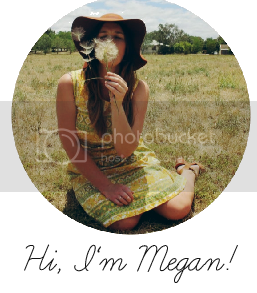 I was partnered with the lovely Katyha from Love Katyha, check out her blog she takes really lovely photos. I sent Katyha some stationery and coloured markers, some delicious candy and a Women's Weekly cookbook as they are my absolute favourite receipe books. 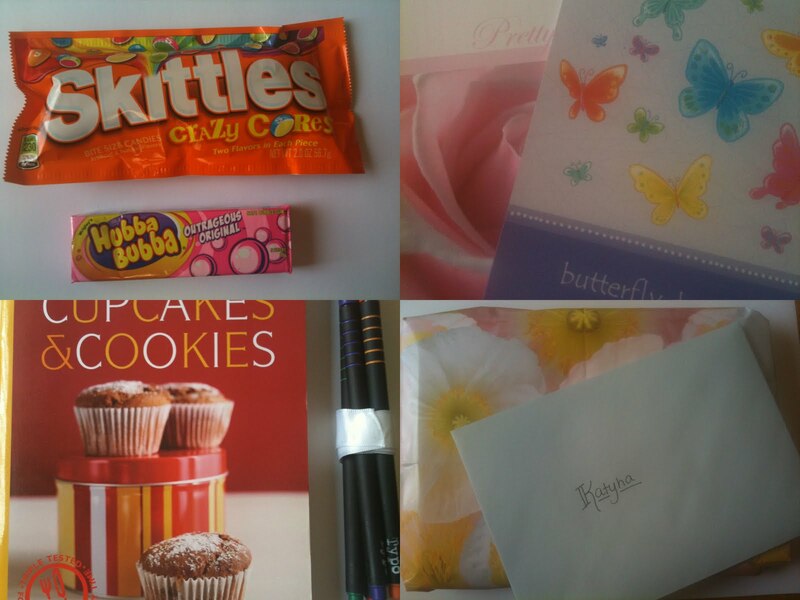 Katyha absolutely spoilt me with this swap, sending me lots of papery goodness. I have already started using some of it to write letters, even though some of it is so gorgeous I don't want to part with it. Last year I stumbled upon Rhianne's blog right after entries for the 2009 photoswap closed, and have been looking forward to participating in this years swap ever since. My partner, Melissa, and I were a little late in getting our films to each other, but on Friday this little package arrived and I cannot wait to get the film developed and share the photos with you. A wonderful postcard from Erin whilst she was in England. 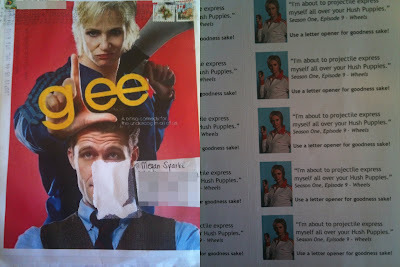 The lovely Faiza, knowing of my love for Glee sent me this wonderful Glee envelope and my own Glee stickers. Ingrid sent me some lovely friendship books as I was unsure what they were and a delightful letter. 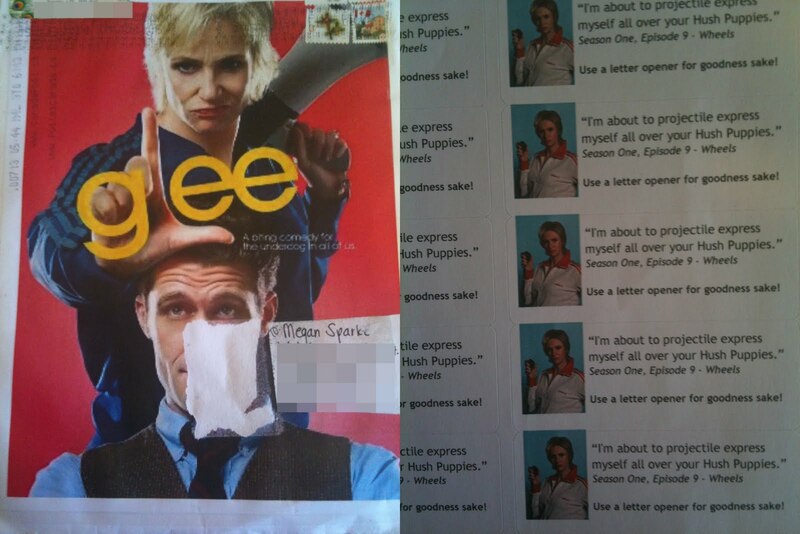 Love Faiza's Glee envelope! Season 2 starts on Tuesday. I can't wait!!!!!!!!!!!! I'm uploading my stock onto my etsy store.... my mouse arm HURTS!!! lovely mail treats all around! those glee stickers still crack me up! Have a good and of sunday, hugs. Those are some great packages! Lucky girl!